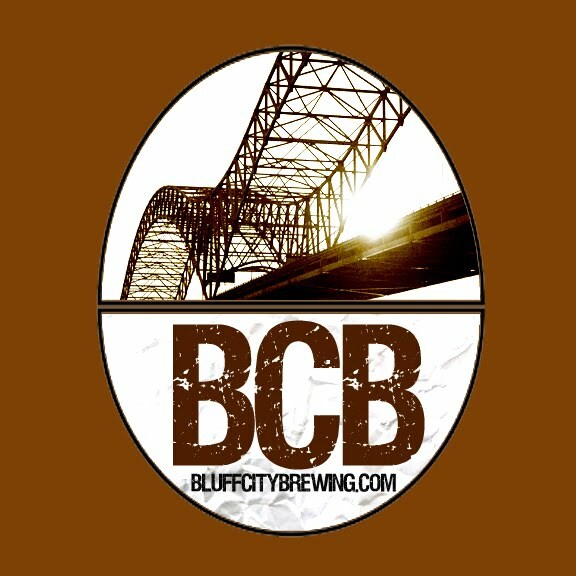 I just got word that one of my friends at FuzzyBrew just won the Memphis Pro Am Competition. It's a contest to see who can make the beer that will best represent Bosco's at the Great American Beer Festival held in Denver this Fall. Congratulations to Mike Erskine for his Red Ale. Bosco's will now scale up Mike's recipe and make a batch that will go on tap at the brewpub later this Summer. A sample will go into the National Pro Am competition at GABF where I think Mike will be on hand to serve it. I can't wait to try your beer.